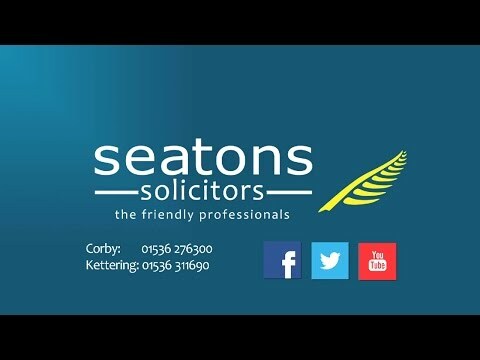 At Seatons, we are Landlord Law experts, and offer a fast and friendly legal service for landlords wishing to evict a tenant with low sensible fees that provide exceptional value for money. We also offer free legal guides that you can download. Find out more about how to evict a tenant below.